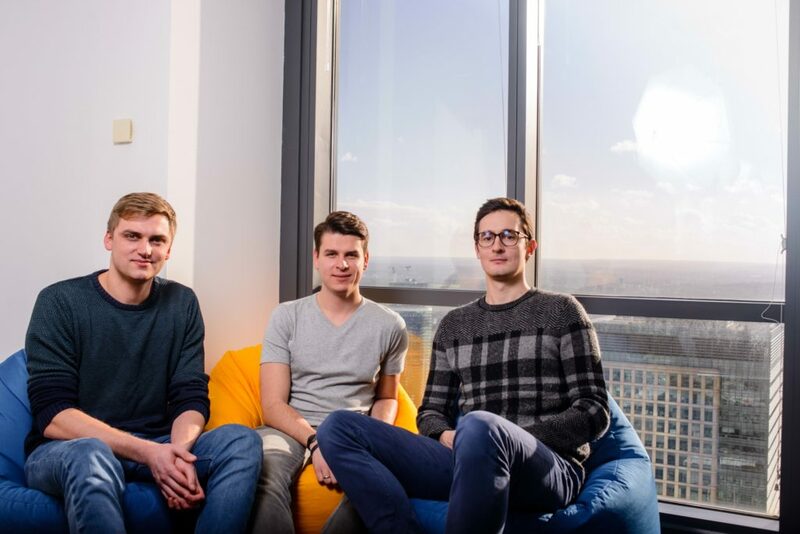 TransferGo, the Level39 member which lets its users send money home quicker and cheaper than banks, has announced investment of $3.4 million from Stockholm-based Vostok Emerging Finance. TransferGo will be using the cash to accelerate their international expansion, to support more countries and currencies. They currently serve 45 countries in Europe with close to real-time delivery. When they closed their last round of $2.5m – TransferGo were able to launch their much-awaited iOS app in under 5 months. The team are now looking to release the Android version of the app to support its customer base of 160,000+ customers.